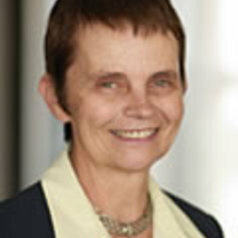 Cheryl Saunders is a laureate professor at the University of Melbourne and the founding director of its Centre for Comparative Constitutional Studies. She is a President Emeritus of the International Association of Constitutional Law, a Fellow of the Academy of Social Sciences in Australia and a member of the Advisory Board of International IDEA. She is an editor of the Australasian Public Law Review and a member of the editorial or advisory boards of a range of Australian and international journals. In 1994 she was appointed an officer in the Order of Australia, for services to the law and to public administration. She has recently published The Constitution of Australia: A Contextual Analysis (Hart Publishing, 2011) and is presently working on a monograph on comparative constitutional law.